Hot galvanizing line is used to produce corrosion resistance and smooth layer on the surface of raw pipes after cleaning. 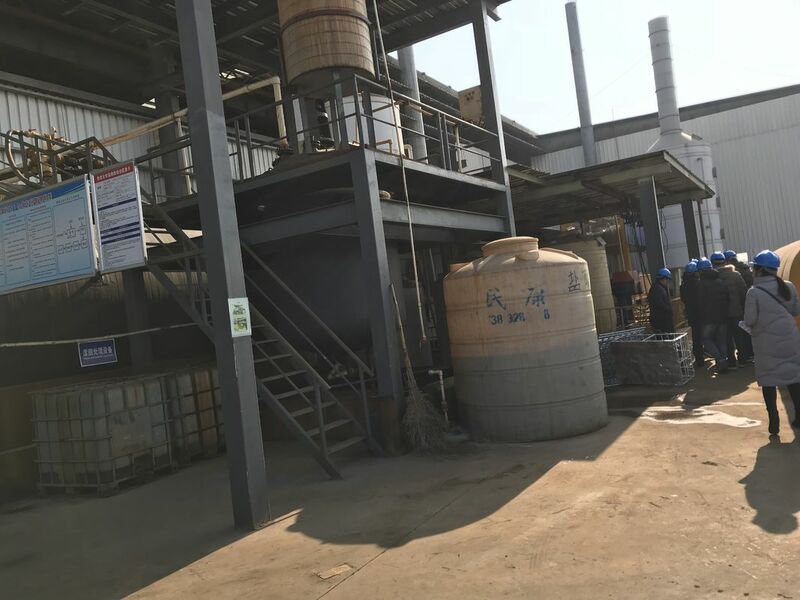 The main equipments include: drying oven, heating furnace, galvanizing machine, drawing machine, drawing upward unit, pulling out roller, moving device, internal blowing with steam and air combination, laying flat device, cooling tank, spraying conveyor, mark conveyer, blue ring machine, electrical device,eyc. 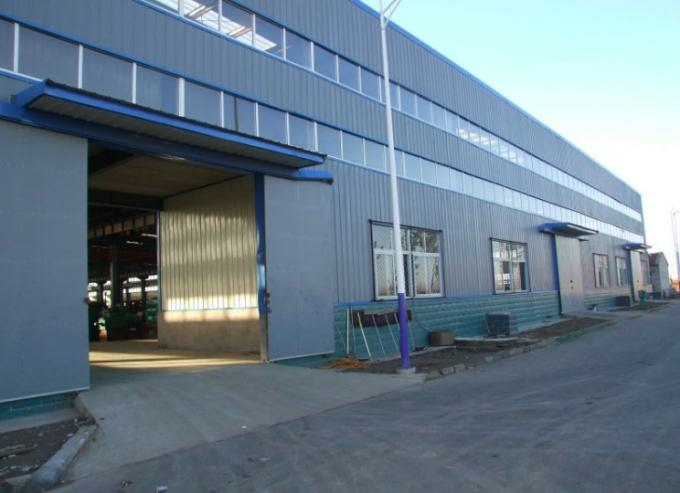 WanXin company can produce hot galvanizing pipe mill of spec. between 1/2 inch to 10 inches.